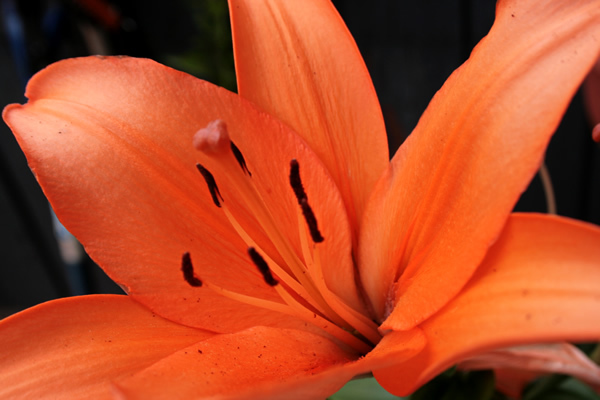 Canada, flower, lily, orange, photography, plant, tree, Winnipeg. Bookmark. Puzzle: Hearst Castle, San Simeon, CA, U.S.A.